During the cold winter months in the Beltsville, Maryland area it is necessary to turn on your heater. 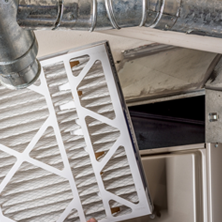 After a heater or furnace goes unused during the warm summer months they may require a bit of maintenance to ensure that the heater system in your home is working properly. Contact us and we can perform a simple heating maintenance system check to ensure it’s in tip-top shape before the cold weather comes. JC & JC HVAC offers affordable heater, boiler, and furnace repair and maintenance services in a timely fashion. 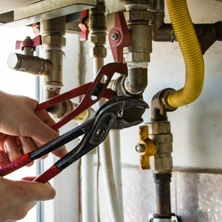 We provide heating maintenance and repair to Silver Spring, Rockville, Laurel and all of the surrounding areas. 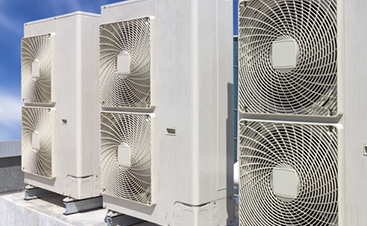 We offer ACE repair services on all makes and models of air conditioner HVAC systems. Our team of professionals will diagnose and fix the issue so that your air conditioning repair service goes as smooth and quickly as possible. If you are in need of a new unit, we can help with that too! We offer air conditioning installation and will get your AC unit fixed fast and on your schedule. Contact us today. If you are in need of a replacement or new furnace installation in Rockville or the surrounding areas contact us today! We are experts in home heating and will quickly assist you with all of your furnace repair or installation needs. If we find that your furnace needs to be replaced we can help you find the perfect replacement furnace for your needs. Not sure if you need a new furnace or not? We can help get your standard furnace or geothermal heating up and running! Having a cold weather emergency? The professionals at JC & JC HVAC can handle it! We offer emergency services so if your heater malfunctions and you are in need of boiler repair we will be there. 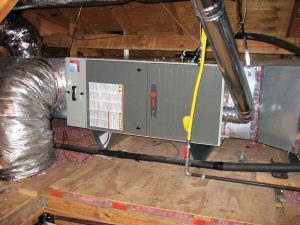 If we are unable to repair the oil furnace, regular furnace, or boiler, we will help you choose the right replacement and offer the the best in heating installation. There are no one-size-fits-all home heating and air conditioning systems, so we work with home builders during the design, building, and finish-out phases of new home construction to make sure homes get the best possible HVAC systems given the local climate and lot conditions. We also take into account the builder’s level of commitment to energy efficiency. Contact our HVAC contractors and we’ll get you on the road to the most efficient design possible. Are you building a new home? This can be a very exciting project, but it can also be extremely stressful. There are many details to keep in mind when constructing a new home. When it comes time to consider the installation of your new heating and air conditioning system, JC and JC HVAC Mechanical Contractors LLC is here to take some of the worry off your plate. 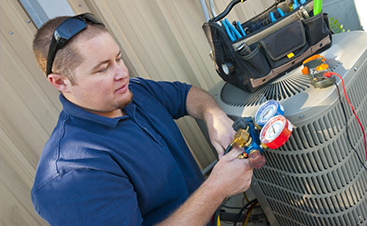 Our team will handle every aspect of your HVAC installation with the skill and expertise we are known for. This includes, of course, your HVAC duct design. Many homeowners rely on a system of air ducts to distribute heated and cooled air throughout their homes. What many people fail to realize though, is just how important the ductwork design is to the efficiency and effectiveness with which their heating and air conditioning systems operate. After all, your home is not the exact same as your neighbors, is it? 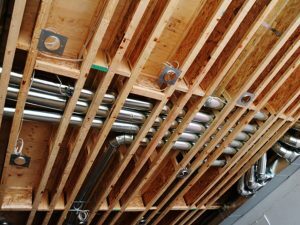 Why wouldn’t you want to work with a professional contractor that can provide you with a custom duct work system as unique as your home? There are many reasons why your ductwork must be appropriately designed for your home and installed professionally. One such example: poor air duct design can have a serious impact on the efficiency of air flow throughout your home, thus contributing to poorer indoor air quality. It would be a shame to pay so much money for your air conditioner or whole-house heater, just to have its performance inhibited by poor air flow. Call JC and JC HVAC Mechanical Contractors LLC today and we can help you with your custom duct work design and installation needs. 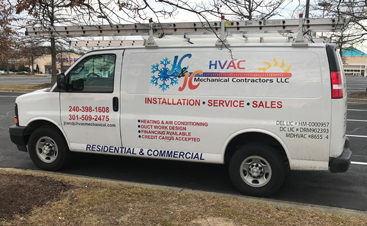 JC and JC HVAC Mechanical Contractors LLC specializes in providing custom duct work design and installation services to homes throughout Maryland state, Washington DC and the nearby area.